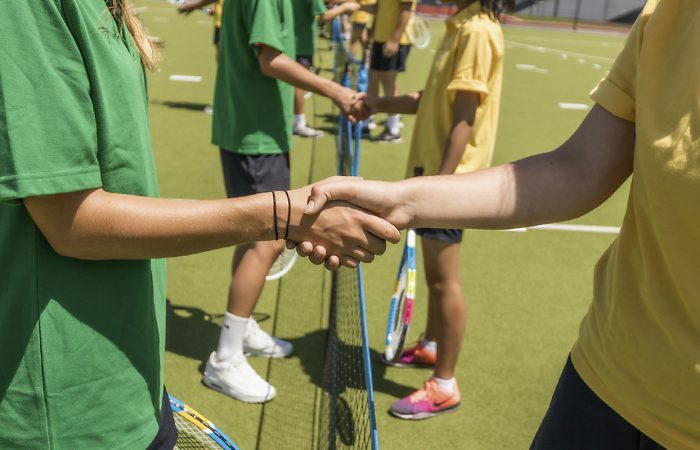 There are a range of competition opportunities available to suit the needs of students in your school, from lunch time intra-school competition to inter-school competitions. 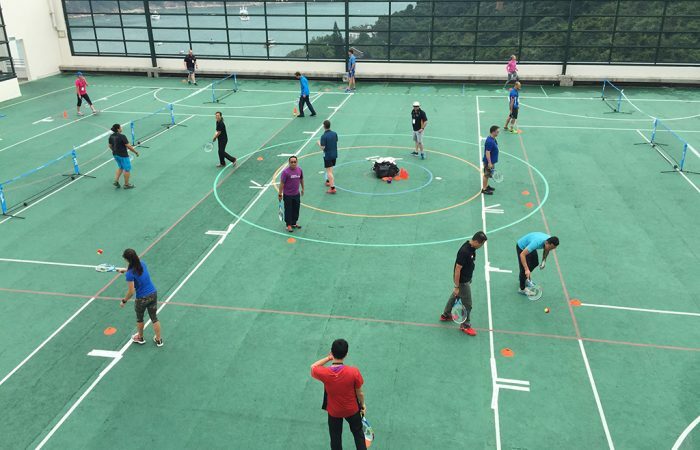 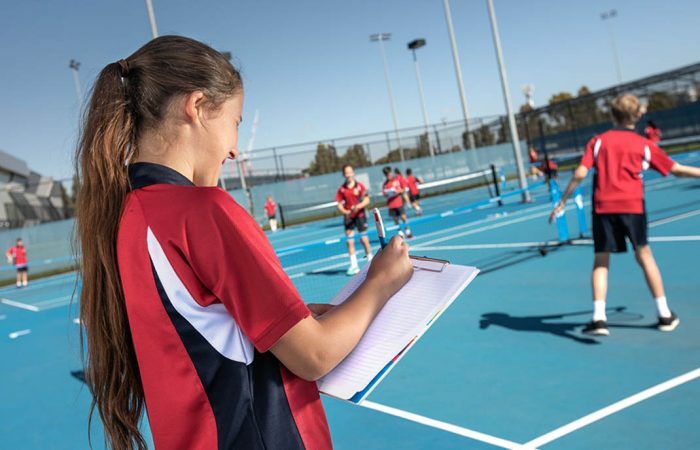 The Tennis for Secondary Schools program aims to support all schools and teachers with developing lifelong physical activity and health in students. 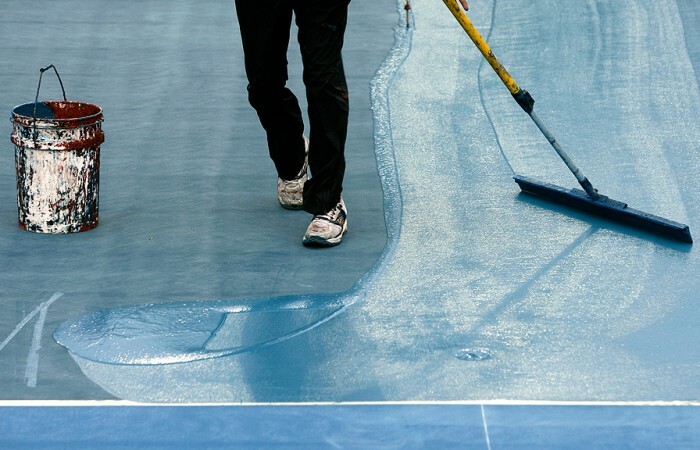 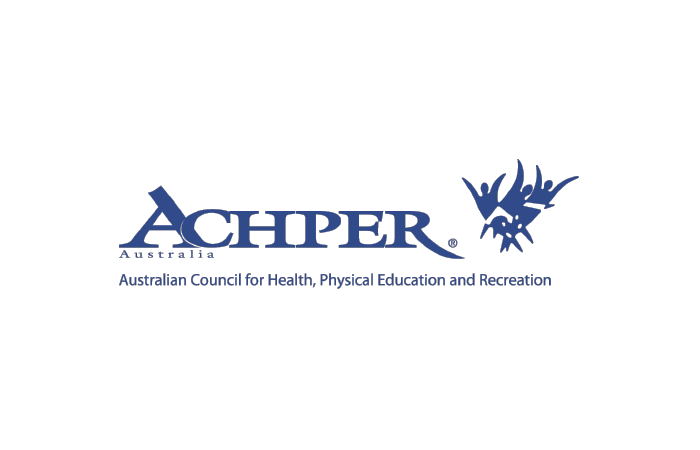 Our program is aligned to the Australian Curriculum: Health and Physical Education (AC:HPE) and our resource has been endorsed by the Australian Council for Health Physical Education and Recreation (ACHPER) and the Australian Secondary Principal’s Association (ASPA).